Home Secretary Sajid Javid said a review of 11,800 cases had identified the 18 as those "most likely to have suffered detriment". Shadow home secretary Diane Abbott said the "overdue" apology was "nowhere near good enough". "The government has still not got a final figure on how many of our fellow citizens were deported, forced into so-called 'voluntary removals' or detained as prisoners in their own country," she said. She also said it was an "insult" a compensation scheme being set up by the government is not yet running and called for a "hardship fund" to be "set up immediately". In an update to the Home Affairs Committee, Mr Javid said the 18 people arrived in the UK before 1973 and stayed permanently but were "unable to demonstrate their continuous residence here which led to them being removed or detained in an immigration removal centre or a reporting centre". "The experiences faced by some members of the Windrush generation are completely unacceptable and I am committed to righting the wrongs of the past," he said. "We must do everything we can to ensure that nothing like this happens again - which is why I have asked an independent adviser to look at what lessons we can learn from Windrush." Mr Javid said the way all 164 individuals were treated and the "degree of detriment" varies considerably. Other than the 18 who are getting formal apologies, there were 72 cases where people were "detained temporarily" for between a few minutes and a few hours at the UK border before being allowed to enter the country. A further 74 "appear to have left the UK" for at least two years thereby losing their entitlement to indefinite leave to remain. The Home Office said they include people who were then either denied entry and removed at the border, or were removed or detained having overstayed. Amnesty International said apologising to "just 18" people was "worrying". 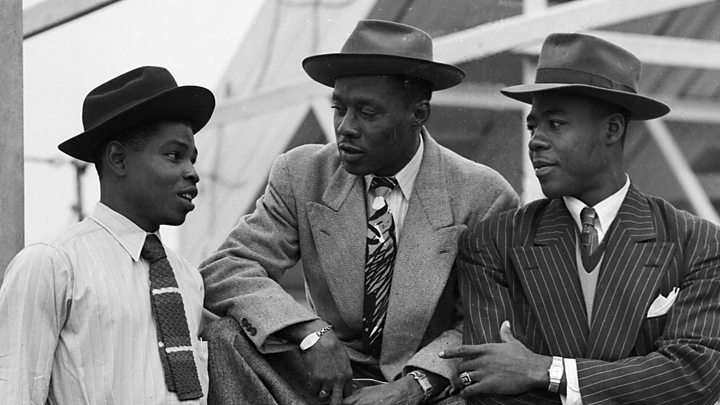 Steve Valdez-Symonds, from the human rights group, said it "brings into question whether the Home Office has a realistic grasp on all the people it has wrongly detained and removed following the exposure of its appalling treatment of the Windrush generation". 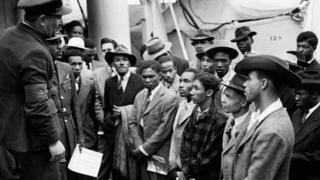 Labour MP David Lammy, whose parents were Windrush arrivals, said the 18 were a "drop in the ocean". "The apology is crocodile tears and an insult to people still not given hardship fund, left jobless, homeless and unable to afford food," he said.